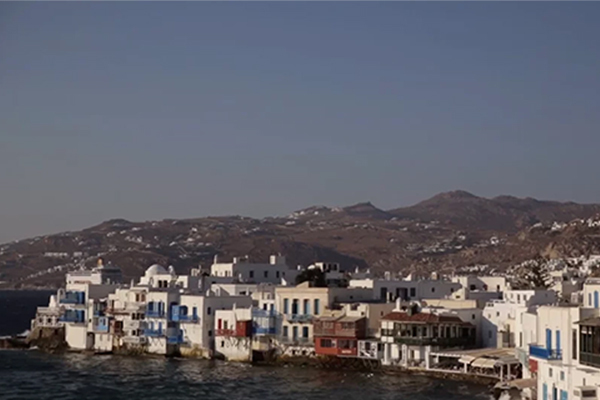 We are definitely crushing on this drop dead gorgeous wedding video in Santorini that Wedfilms Cinematography shared with us. 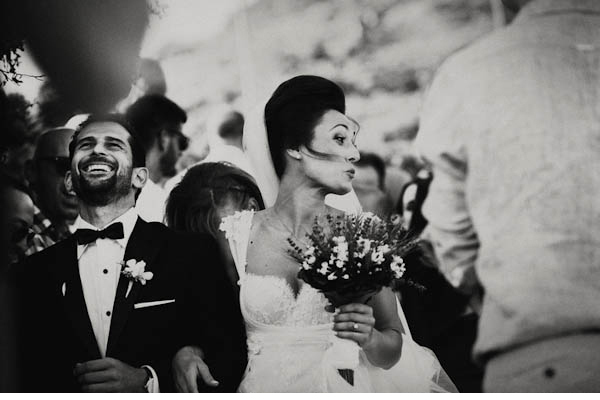 The elegant wedding took place at Dana Villas, a stunning venue that is literally built on a Santorini cliff with a stunning and unsurpassed view. From the Wedfilms Cinematography team: “We traveled to Santorini to capture the best day of Skye and Michael, a couple with a love that is worth sharing. The ceremony took place in one of the most beautiful terrace of Santorini in Dana Villas with panoramic amazing view of caldera. Sky and Michael are so wonderful and we were so flattered that they asked us to film their wedding. It was a day to remember, with both family and friends to enjoy all those precious moments. 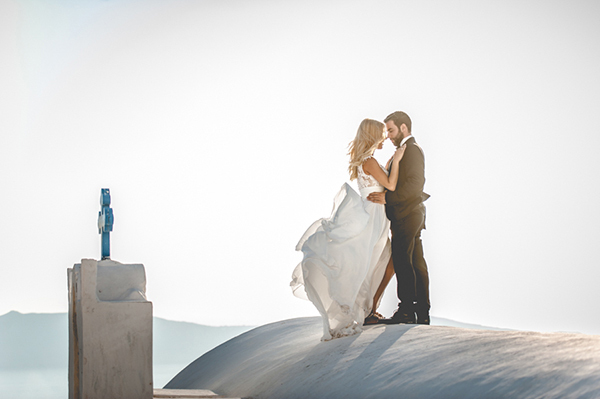 After ceremony we went for shooting to Oia, the most famous village of Santorini with many blue domed churches and one of the most beautiful sunset view in the world. Finaly this great day finished with reception in Pyrgos restaurant. 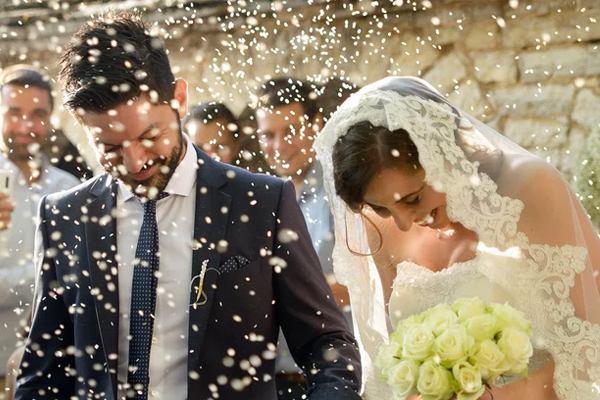 Many thanks to the wedding planners Kirsty and Maria from Kivotos of Aegean weddings and to the photographer Vangelis Beltzenitis who always helps us in every frame”. Could this be the most breathtaking ceremony location? !